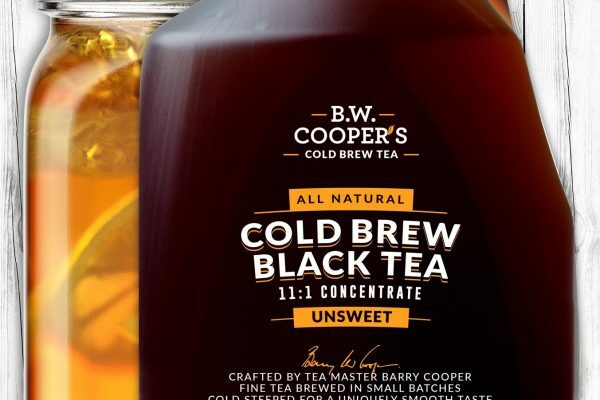 Cooper Tea Company has launched BW Cooper’s Organic Cold Brew Tea 11:1 Concentrate, a cold brew tea concentrate designed specifically for restaurants, coffeeshops and other commercial foodservice applications. 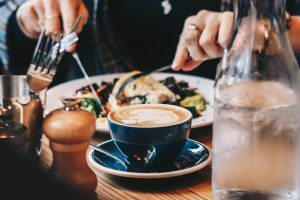 BW Cooper’s Cold Brew Tea Concentrate (CBTC) offers operators a simple way to add cold brew tea to the menu without burdening staff with a time-consuming preparation process. 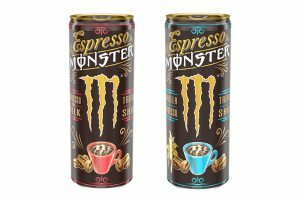 The commercial concentrate requires no onsite brewing or extracting equipment. Cooper Tea steeps the tea for hours in cold water at their Colorado microbrewery. This time-intensive process removes bitterness and produces a “cold brewed tea” with a superior, uniquely smooth and refreshing taste profile. Restaurants can create signature and seasonal flavours by adding flavour syrups, fresh fruit or botanicals. For easy storage, the concentrates are packed in shelf-stable, 32oz miniature milk jugs. Each “mini-jug” of concentrate makes three gallons of cold brew tea when mixed with water. Batches of tea can be made based on demand — one gallon, two gallons or a full three-gallon batch. This reduces the amount of stale tea thrown out, conserves water and improves environmental sustainability in local communities. The product is USDA-certified organic and has just two ingredients: organic black tea and water. International Tea Master and company founder Barry W Cooper selected the organic black tea used in the proprietary blend. Cooper has over 50 years of experience cupping, blending and brewing teas. 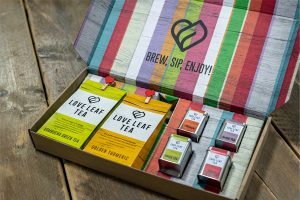 Specializing in premium teas for the foodservice channel since 2003, Boulder County, Colorado-based Cooper Tea Company is known for its signature BW Cooper’s Iced Brew Teas, and Third Street and Pixie Mate micro-brewed chai and tea concentrates. For more information, visit: CooperTea.com.